Skype is one of the most popular instant messaging apps on the Internet. There used to be Yahoo Messenger and Microsoft’s Windows Live Messenger but when Microsoft bought Skype, Skype became the defacto app for communicating online whether it be text messaging or voice chat. Skype 6.14.0.104 has recently been released and is available for download. 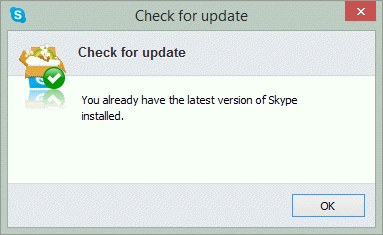 If you have already installed Skype and check for updates, it will say that you are already on the latest version of Skype although it will be Skype 6.13 and not 6.14. 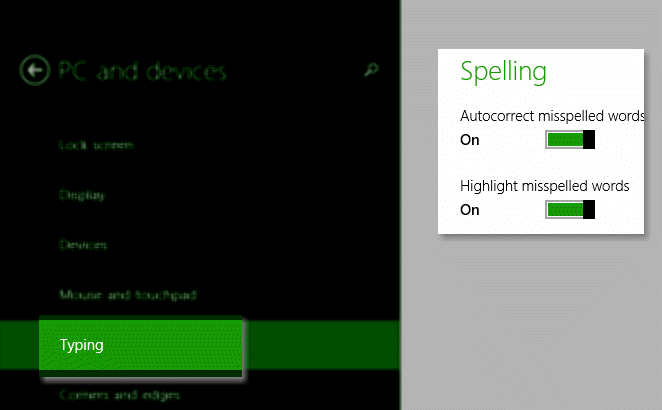 To start using Skype 6.14 instantly, you will need to download and upgrade it separately. The download from Skype update may be available soon. This is especially handy when you are talking in some other language than the standard one. Thanks so much for this, I had a computer that would cause bluescreens with the newer versions of Skype, and I could no longer get the old installer from Skype’s websites.